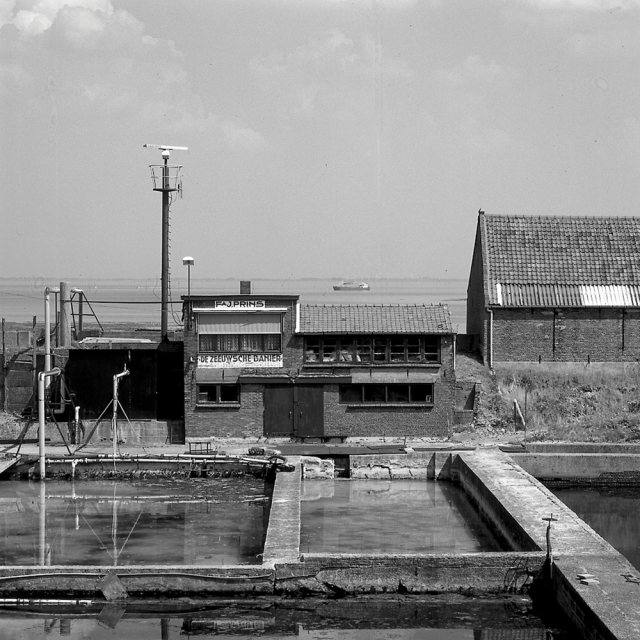 The start of modern oyster farming with Yerseke at its centre. 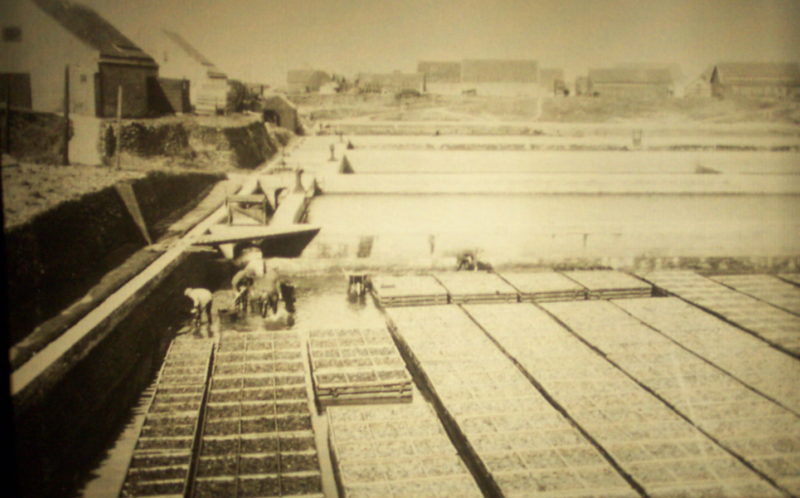 Farmer Jacob Prins incorporates a company for oyster farming and trade at Havendijk in Yerseke under the name Jac. Prins. Jan Prins starts lobster fishing in lake Grevelingen from Bruinisse. The lobster firm Jan Prins is expanded with shellfish and crustacean trade. 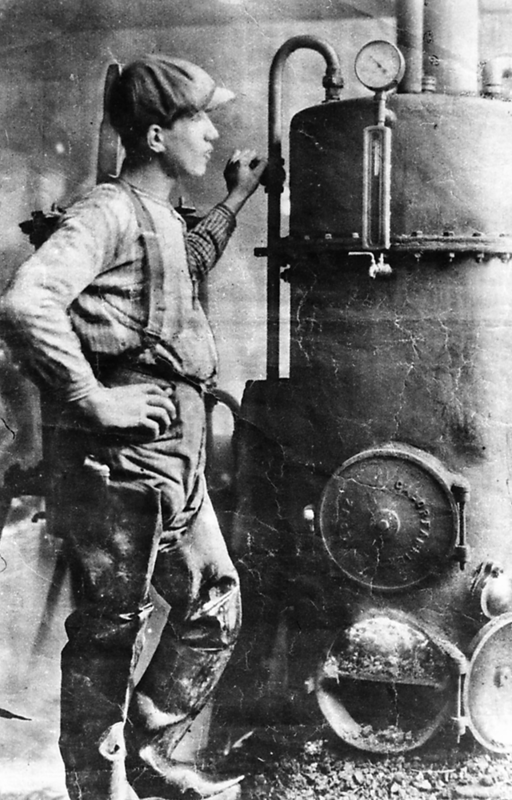 Incorporation of the preserves factory De Zeeuwsche Banier by the company Jan Prins, at Grintweg in Yerseke. The extremely harsh winter means nearly the entire stock of lobsters in the Oosterschelde die off. 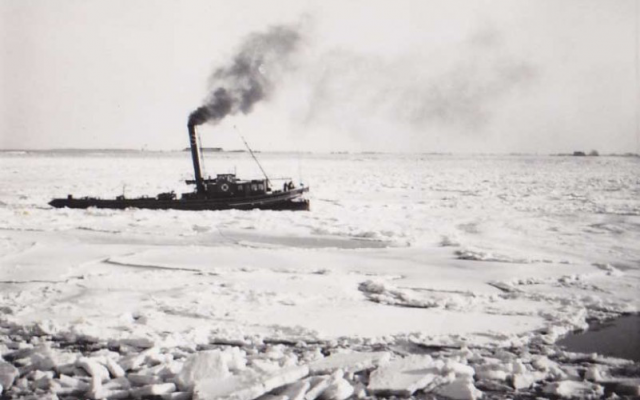 Also 90 percent of the oysters die due to the cold weather. Many oysters breeders stop cultivating, Prins continues. 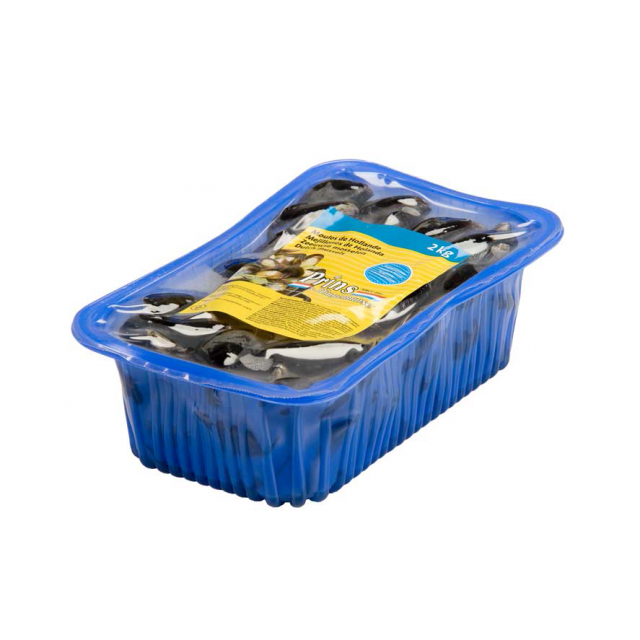 Together with others Jan Prins incorporates a company for trading in fresh mussels. 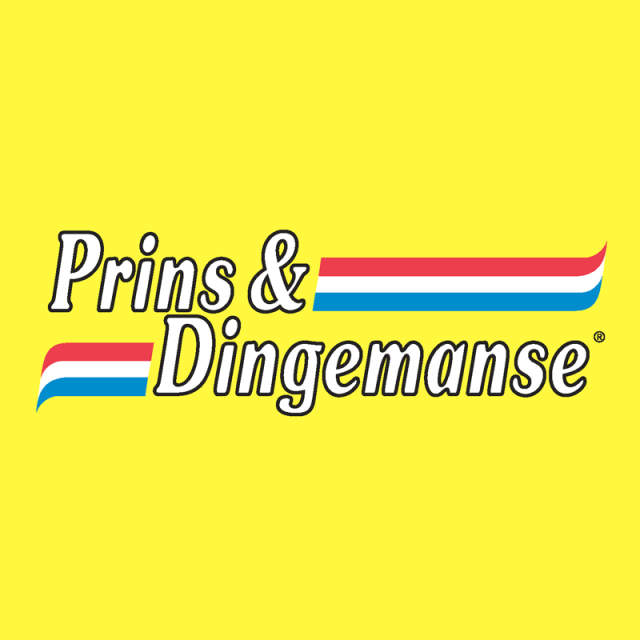 The Prins and Dingemanse families incorporate the company Prins & Dingemanse BV.The color yellow and the red, white and blue logo are introduced. 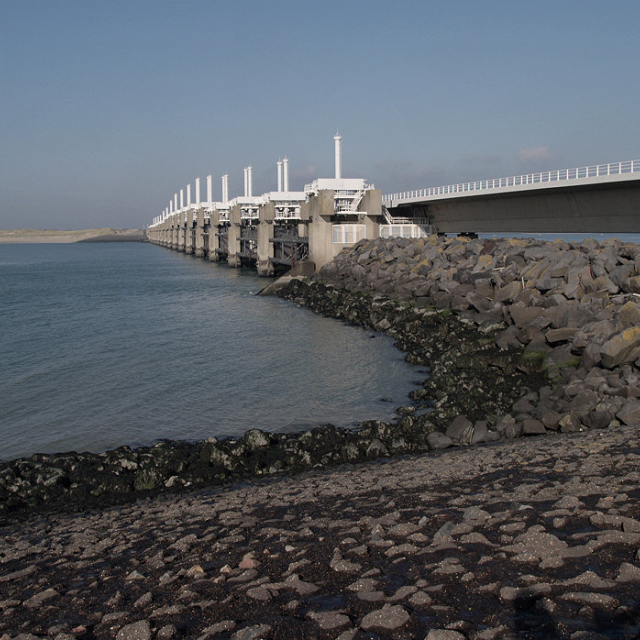 Queen Beatrix opens the storm barrier in the Oosterschelde estuary. 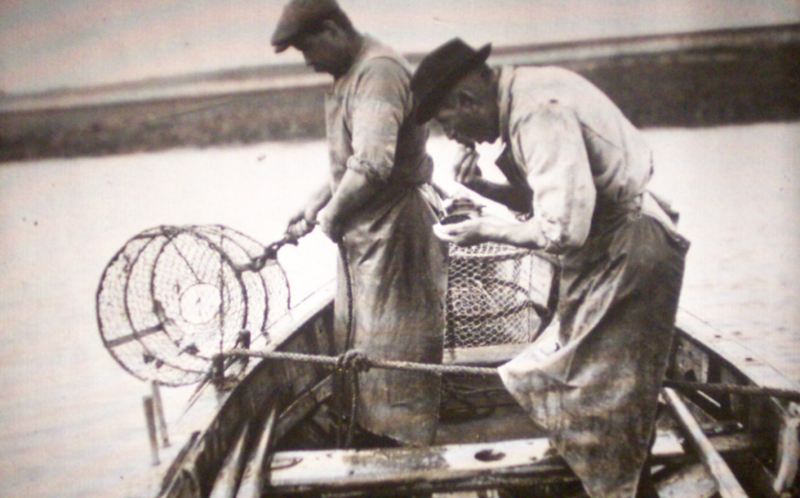 The preservation of tides and salt water is the salvation of the shellfish cultures. Prins & Dingemanse introduces the leak-free mussel pot, destined for the supermarket. 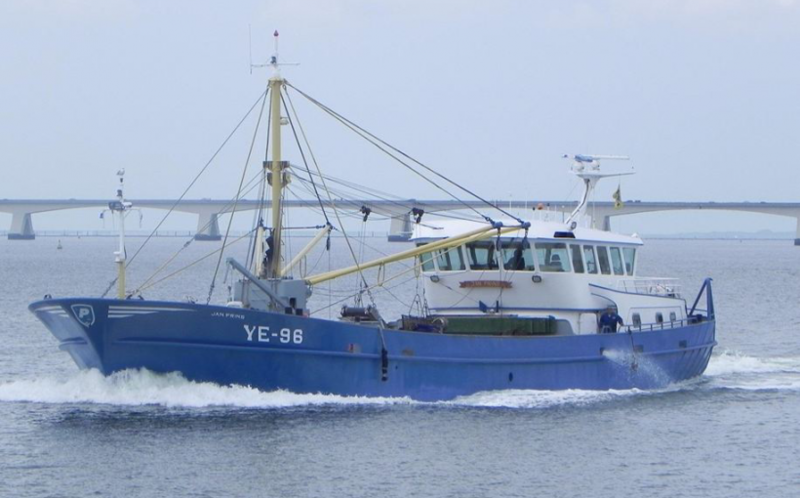 Commissioning of the YE-96 Jan Prins, the most modern mussel cutter built in the Netherlands up to that point. 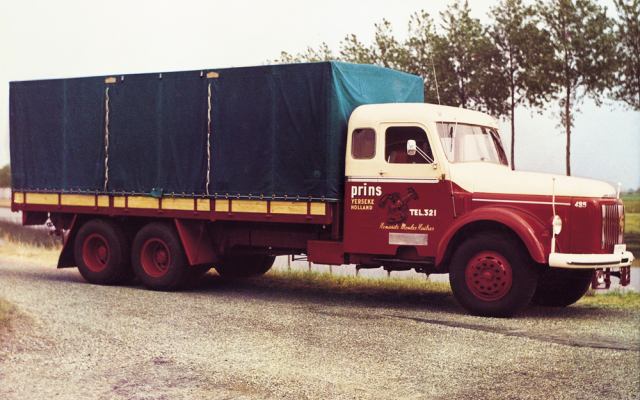 The creation of the Prins Groep BV, that includes 17 businesses from the Netherlands and abroad. 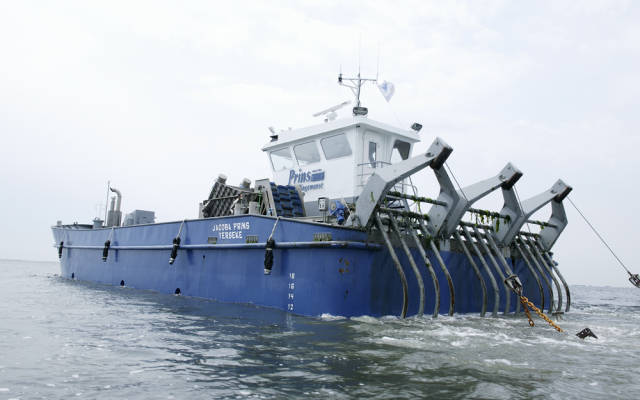 Commissioning of the revolutionary oyster cutter YE-29 Jacoba Prins, with a fully automated oyster-fishing system. 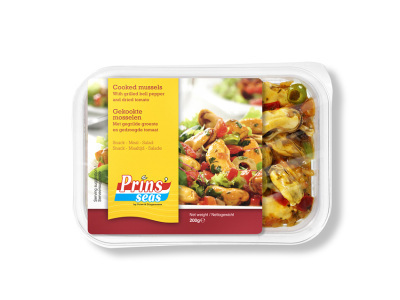 Prins Holding is the first fish company in the Netherlands to receive the ISO certificate as proof of good and foodsafe production and distribution. 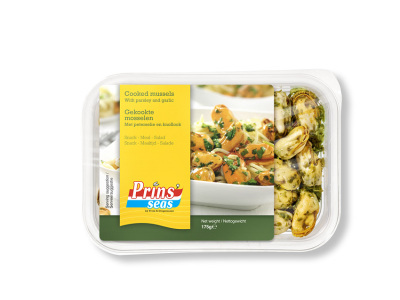 Prins & Dingemanse develops leak-free MAP packaging for shellfish and crustaceans that retains their freshness for which several patents were granted. 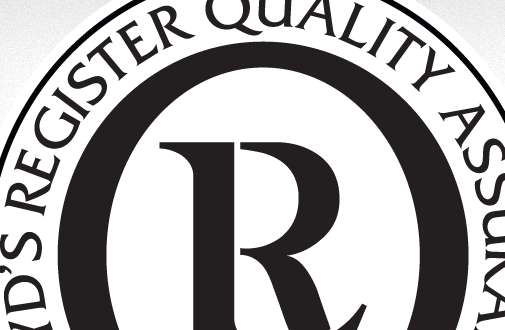 Queen Beatrix grants the Royal label to Prins & Dingemanse that is 125 years old. Winner of the prestigious Prix d’Elite with the Oyster tasting platter that turns easting oysters into an even more varied experience. 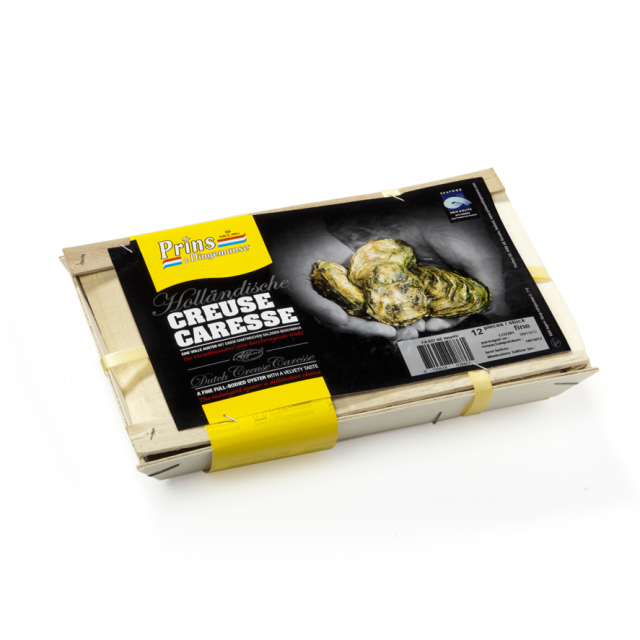 Winner of the Prix d’Elite for the second time, this time with the Zeeland Creuse Caresse - an oyster that is fed in a true ‘wellness resort’ with the best Oosterschelde water and algae. This gives the oyster a unique flavor. The fifth generation of Prins joins the management team. 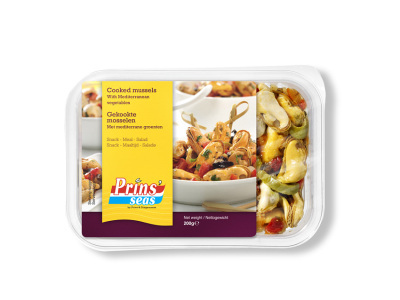 Prins & Dingemanse presents the Prins’Seas, a healthy mussel snack that comes in three variants. Nominated for the Prix d’Elite. 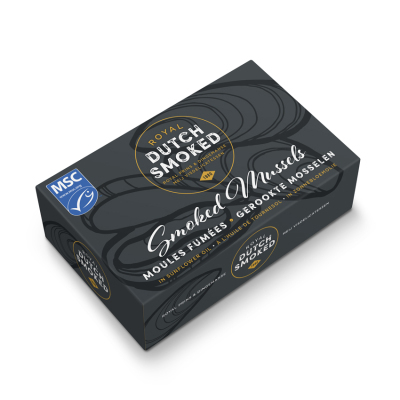 Introduction of Royal Dutch Smoked and Mussels&. 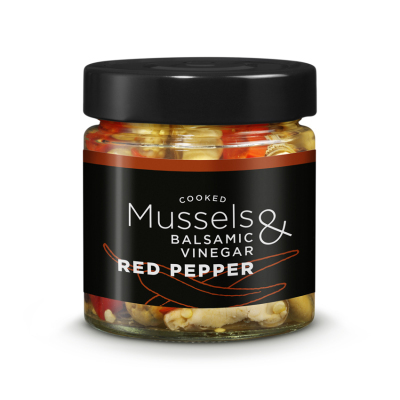 Two innovative lines of preserved products, both nominated for the Seafood Expo Global Awards. 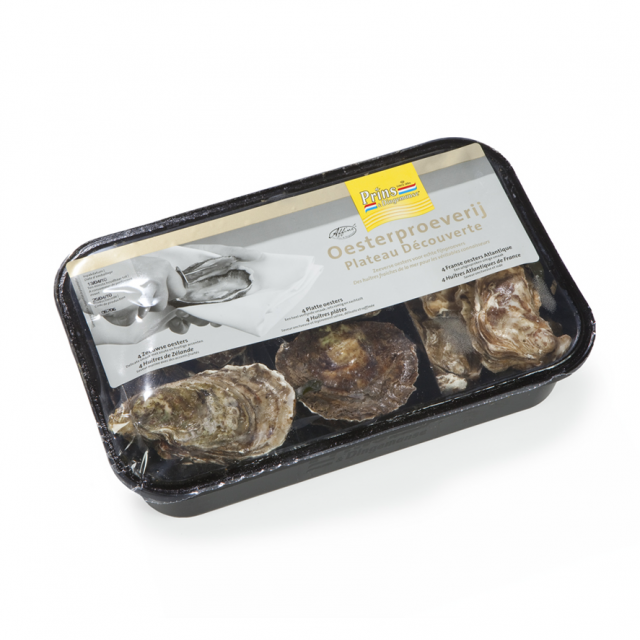 Prins & Dingemanse adds a new oyster to what is already an abundant range of oysters. 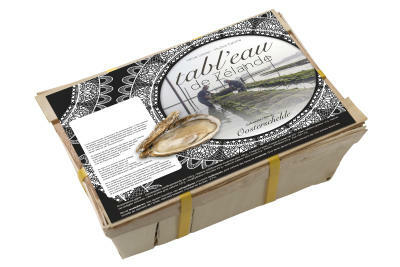 The Tabl’Eau de Zélande oysters are cultivated on tables, the off-bottom cultivation method.